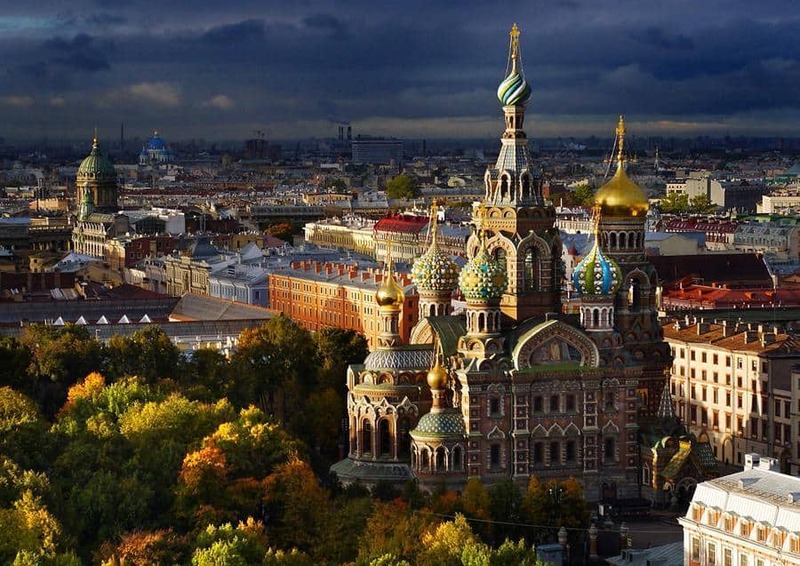 St. Petersburg is one of the largest cities in Russia, but it’s often overshadowed by Moscow. As soon as you set foot in this city, you breathe in the rich history that envelops it. It’s everything you’d expect from a typically Russian city; full of elegance and grand architectural designs. St Petersburg offers so many different attractions for different people. There are almost too many things for you to do here. If you’re only staying for a few days, then you’ll have to try and fit in as many of the best things as possible. One of the great things about St Petersburg is the gorgeous canals that line the city. They look absolutely stunning in the summer and provide a fantastic way of seeing the city in a day. Book yourself onto a canal tour and spend the day on a boat looking at all the amazing sights and scenes from the water. This is without a doubt the main reason most people come to St Petersburg. The Hermitage is a magnificent museum that contains millions of pieces of audaciously brilliant artwork. You will see some of the finest offerings from all over Russia, as well as the entire world too. Get up close and personal with some of the greats in the art world such as Michelangelo and Rembrandt as you admire their finest work. There’s a stunning palace square outside too, which just provides you with more wistful wandering time as you enjoy your trip. We suggest booking a tour of the museum, it’s not essential, but it helps you see as much as possible. If you think you’ll get to every piece on display, then we’ve got some sad news for you as the people behind the museum claim it could take a decade to do so! It may have a slightly gruesome name, but this church is nothing short of gorgeous. It features classic onion domes that are typical of Russian architecture at the time it was built. It’s way over the top regarding its design, with so many vibrant colours and shimmers from the glass domes. The inside is just as crazy, with so many colourful mosaics littering the walls. Definitely somewhere to go if you’re looking for the best travel photos in St Petersburg. This is St Petersburg’s biggest island and can boast a strange plethora of tourist attractions. There are beautiful cathedrals and other religious buildings, a few amazing museums that take you through the history of the city, and even a couple of Theban Sphinxes. Yes, sphinxes in Russia – strange, but still beautiful to look at. You can easily spend the day on this island alone. You can’t leave St Petersburg without viewing the most iconic landmark in the city. This golden-domed cathedral is a museum filled with art from the 1800’s. It’s not quite as riveting as The Hermitage but is still worth a quick look. Besides, you’re mainly here for a picture of the cathedral itself, which will look perfect on your Instagram. Getting to, and travelling around, St. Petersburg is very easy. It’s accessible by both boat and plane, with the main airport taking direct flights from numerous big countries. Interestingly, many tourists choose to fly into Moscow first, presumably because it’s cheaper. 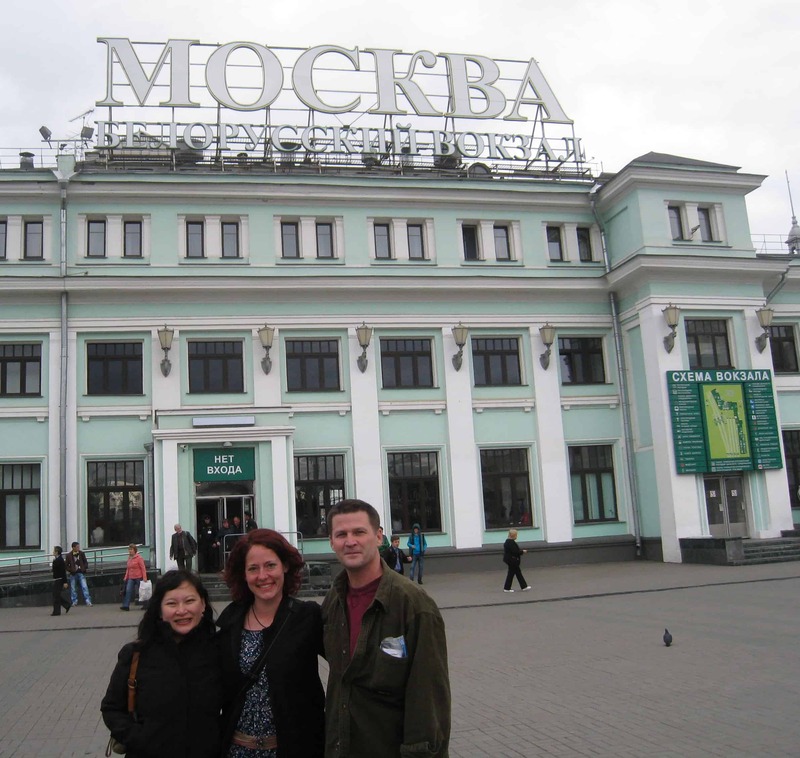 After a quick look around the Red Square, you can make your way to another great Russian city. If you’re wondering how to get from Moscow to St Petersburg, then it’s easily doable via public and private transport. There’s a massive metro system in St. Petersburg that makes travelling around the city very easy. You can buy tickets as you travel, or buy passes that contain many trips. Alternatively, you can make use of the lovely rivers and canals in this city and get around via boat. You will find plenty of amazing hotels, hostels, and bed & breakfasts to stay in when you’re touring around St Petersburg. There’s something for every price range and in locations all over the city. We recommend you check how close your accommodation is to the nearest public transport station, as it makes life a lot easier when you can just walk a few yards to the metro/bus and travel around as you please. 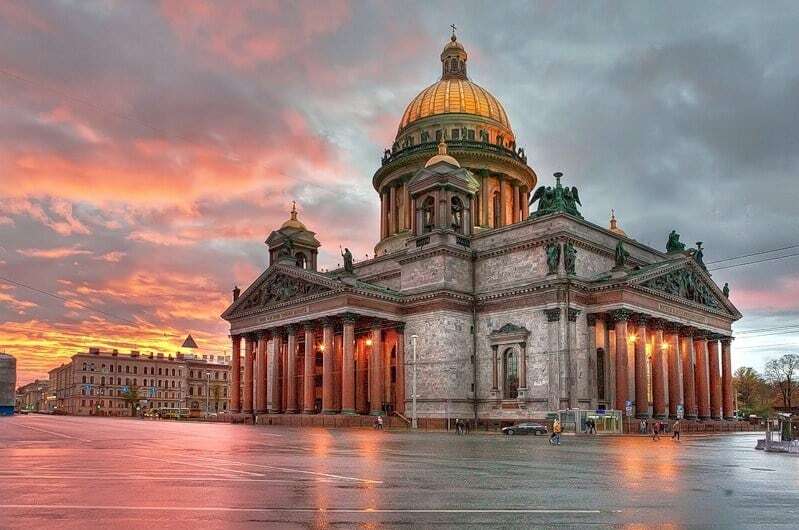 Travel to St Petersburg if you want a travel experience full of diversity and beautiful sights. This canal-laden city is stunning, now go ahead and get lost in it! Its really amazing post for travelers with fabulous pictures. It seems interesting as well as excellent. Now i’m gonna apply your ideas.Thanks for sharing wonderful ideas with us!! Petersburg always takes me back to the time I used to play this game called Hitman. There is this mission where you have to go to the Square and assassinate somebody. When Iw as here last year, I made it a point to visit it and the resemblance was uncanny. I went back home and found the game, installed it, and replayed that mission. It was surreal and one of the best feelings. Now, reading your article takes me back… Wonderful!